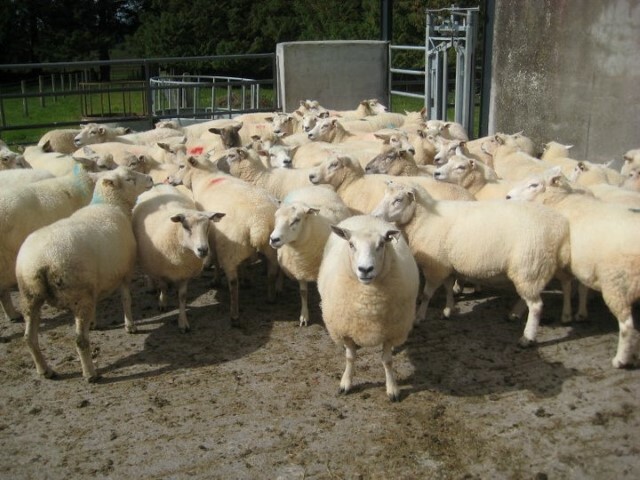 The deadline for completion of all Sheep Technology Adoption Programme (STAP) tasks is October 3. All STAP group facilitators are working at full capacity to ensure that all their group members have met the various requirements of the schemes tasks. Sheep Ireland highlight that STAP participants are currently submitting evidence of purchase for their €uroStar rams which they are required to use in Year 1 or Year 2 of the discussion group programme and must have done so by the October 3 deadline. 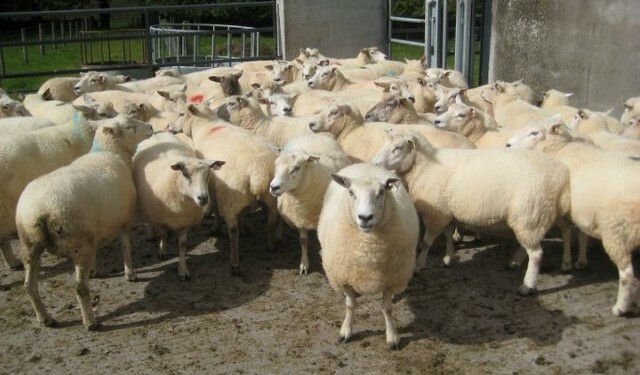 According to Sheep Ireland STAP participants continue to purchase STAP eligible rams at breed society sales around the country.